Exporting Bills of Materials in multiple formats is becoming essential for successful manufacturers. Reduce time wasted on manual data input SOLIDWORKS PDM Professional is able to export and leverage data to produce BOMS suitable to be used in applications and systems downstream and consequentially reducing time wasted on manual data input.... When you add a bill of materials to a drawing, it now includes the added column. The cells are populated with the values of the custom properties of the document, or the values of the configuration specific properties for the item. 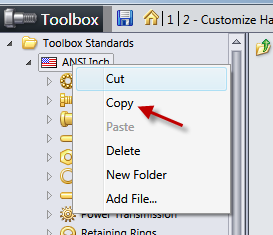 That will let solidworks create an automatic cut-list for you. Then you can drop the weldment in an assembly and add all necessary fasteners. Then you can drop the weldment in an assembly and add all necessary fasteners.... You're adding a view of a different part/assembly, you can't do that. Those should be in subsequent pages with their own BOM. If you want to balloon it from the main BOM, you need to add a view of the main assembly and hide the parts you don't want displayed in that view. 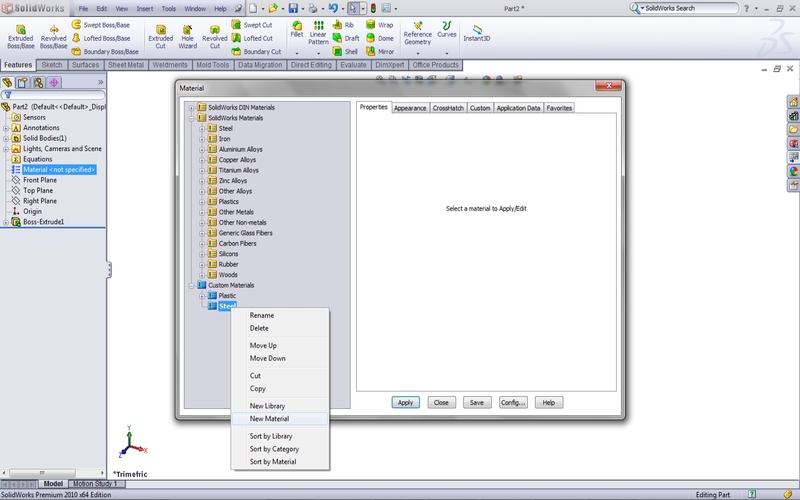 Generate a Bill of Materials Using SOLIDWORKS Codeware Interface , COMPRESS Videos With the no-charge Codeware Interface add-in for SOLIDWORKS you can quickly create a bill of materials (BOM) from a COMPRESS model. Bill of Materials Management Maintain, manipulate, and leverage Bill of Materials (BOM) information to support downstream applications and systems. Create individual BOM objects from existing CAD file structures that automatically update in parallel with the evolution of the CAD model, eliminating the frequent manual updates required when using spreadsheets. When you add a bill of materials to a drawing, it now includes the added column. The cells are populated with the values of the custom properties of the document, or the values of the configuration specific properties for the item. 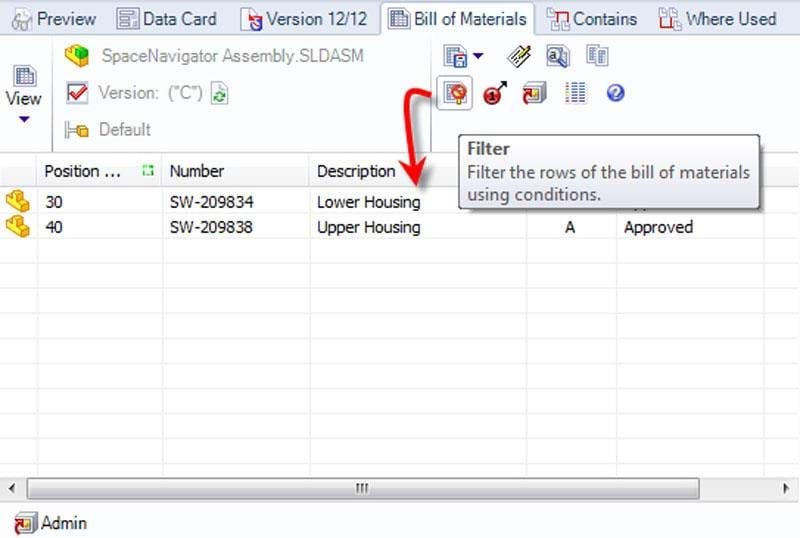 From the bill of materials table you can then edit the names of the parts and add the description of the parts. You can also adjust the size of the table and also position at any point in your assembly.